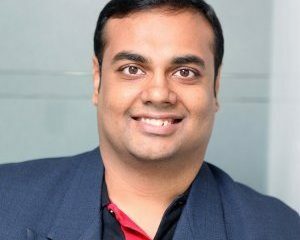 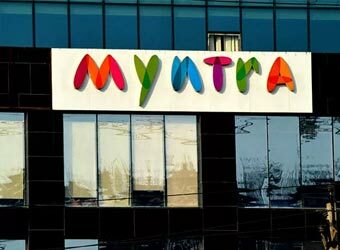 Last month, in order to feel the pulse of the market about the mobile site, Myntra allowed its customers to access and browse its entire catalogue though its mobile site during its ‘End Of Season Sale’. 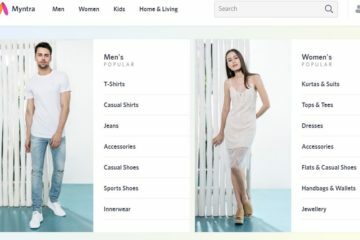 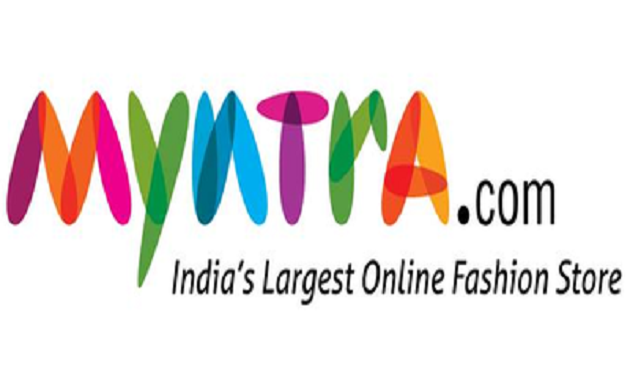 In its earlier move, Myntra had decided to render its services only through its mobile app and hence it had shut down its website on mobile as well as on desktop in 2015. 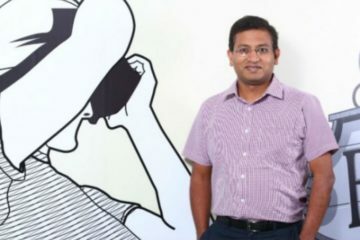 However, after seeing the potential and growth opportunities in these variants, company has decided to once again put its step forward by re-venturing into these segments. 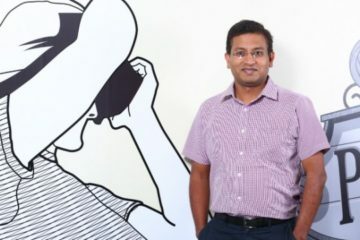 Previous ArticleHow Technological Advancements In Genomics Are Helping Prevention And Cure Of Diseases !